An important deadline looms for any coach who wants to achieve the coveted ICF MCC credential. As the owner of a coach training program that meets the requirements for Master Certified Coach (MCC) level training (namely, the Certified Positive Psychology Coach® Program), I received an email today from the ICF, the world's best-known certifier of coaches, about an upcoming deadline for MCC applicants. This is one of several changes in certification requirements that the ICF has made based on data collected from past applications, such as the requirement that all applicants complete comprehensive coach training that progresses from beginner to advanced skills, rather than piecing together a course here and a course there, because graduates of progressive training programs are more likely to succeed in achieving their ICF certifications. The next deadline is for coaches who want to apply for the MCC without first achieving the mid-level PCC credential. After February 28, 2019, Noon Eastern/New York Time, you must already have the ICF's Professional Certified Coach (PCC) before you can submit your application for the MCC. Again, this is based on the ICF's own data, which found that PCCs were much more likely to succeed at passing the MCC requirements than non-ICF certified coaches. I have been told by an ICF Mentor Coach (but have not personally verified) that up until now, only 7% of applicants for the MCC have passed. Evidently most of those who did not pass did not yet have the PCC. The following is true, but I've obscured some details to hide the identity of the individual... I received a phone call recently from someone who had been employed for three decades as a coach at the headquarters of a large financial corporation when the building they worked in was destroyed in a major disaster. Rather than relocating all the employees whose offices no longer existed, the corporation chose to lay off all of them. Despite thirty years of experience and an advanced degree in psychology from an ivy league school, this individual found they were unemployable as a coach, because in thirty years, the landscape of professional coaching had changed and virtually all large organizations now require recognized certifications for their coaching hires. This person was interested in taking the Certified Positive Psychology Coach® Program and qualifying for the MCC as quickly as possible and they were hoping to avoid beginner-level courses. I had to tell them they probably wouldn't have time to get the MCC without applying for their PCC, first, because they would also need to clock 2,500 hours of coaching AFTER they commenced training to qualify for the MCC. The ICF requires this because many people who coach without adequate training aren't really coaching. The individual said something telling at the end of our phone call: "Thanks for the great coaching." I didn't coach them; I gave them advice. Their confusion over the nature of our conversation helped confirm for me the wisdom of the ICF's requirements even though they might seem overly restrictive. Sometimes what people call coaching isn't really coaching and that's why the ICF won't certify them based on degrees and experience, alone. They also need coach-specific training. 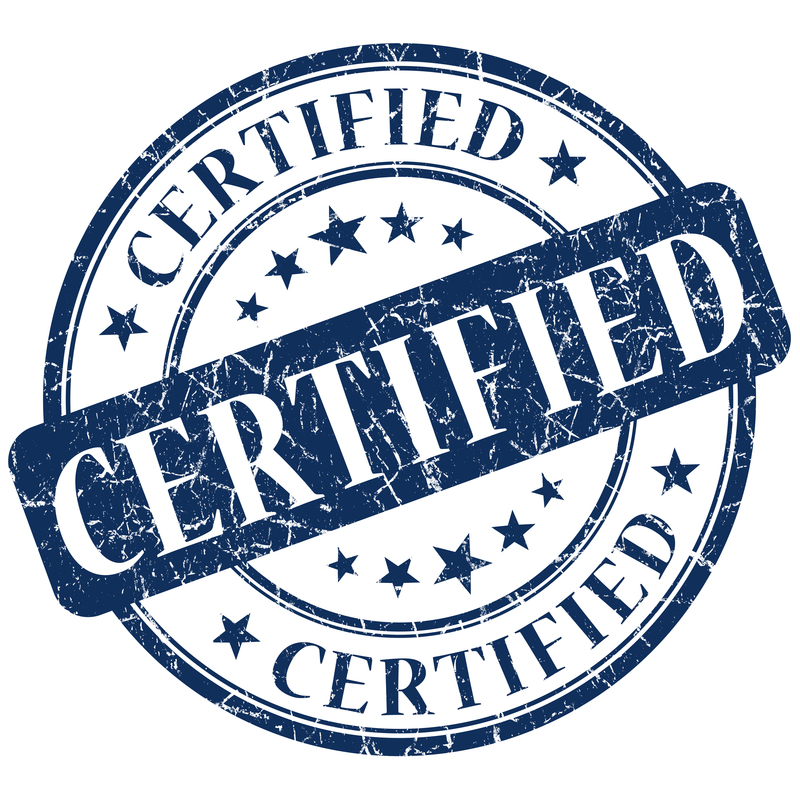 In short, certification is more important in coaching than a degree and comprehensive coach training is a must for the best-known certifications. The Certified Positive Psychology Coach® Program was the first comprehensive positive psychology coach training program to meet the training requirements for MCC-level credentialing. It also meets requirements of the entry-level ACC and mid-level PCC. Currently, the only other positive psychology coach trainings approved at the MCC-level are graduate-level university degrees, which take longer to pass and cost quite a bit more. Coaches who want advanced skills and successful careers choose our program because they're uninterested in graduate degrees, either because they already have them, or because they know their clients are uninterested in them. Another trend in coaching is the turn toward evidence-based coaching, such as positive psychology coaching. There are many other shorter positive psychology coach training programs, but based on our data, coaches who coach at least at the PCC level tend to be more successful, professionally. We also assist our students in building their careers. Get training that prepares you for today's coaching market. If you'd like to learn more about positive psychology coaching, certification, and training, click below and download a free ebook, fact sheet, or list of graduation requirements. We're here to help you succeed!